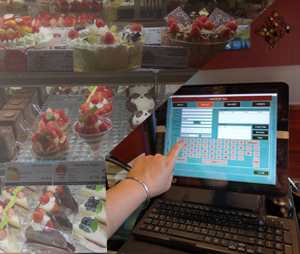 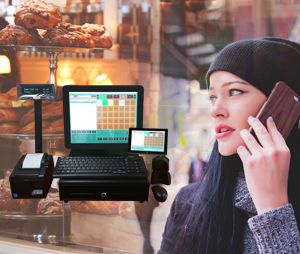 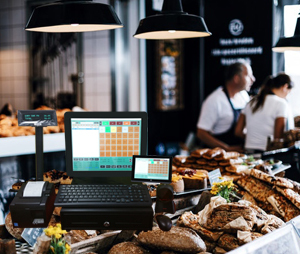 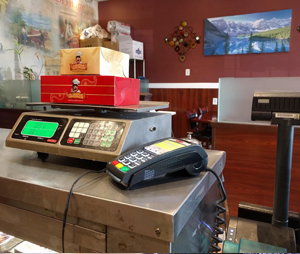 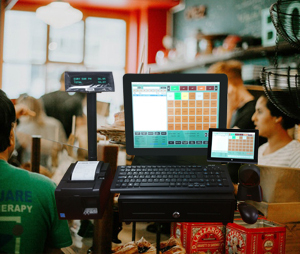 Our Bakery Shop POS System provides all the features to run a Bakery Shop. 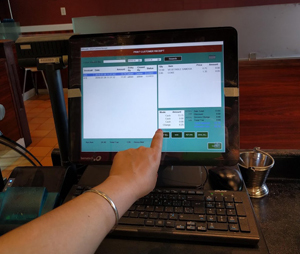 Some of the features it has are listed below. 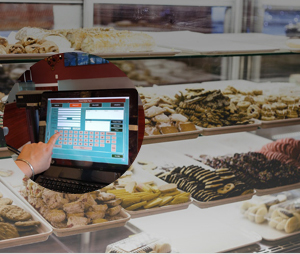 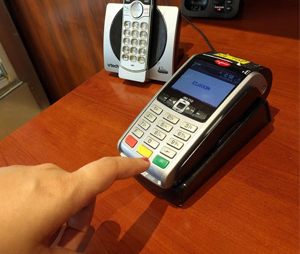 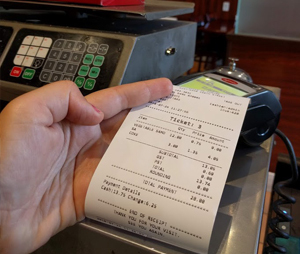 Take out – System will take few details from you and will automatically create Take out-order for you.